Courtney has participated in numerous national and international festivals, and been selected for a number of international writers’ residencies. She was the first writer of Pasifika descent and first New Zealander to hold the LiteraturRaum Blebitreu Berlin residency (2011). In 2016 she was invited to participant in the International Writing Program at the University of Iowa. She was also writer in residence at the Island Institute in Sitka, Alaska and held a residency at the Sylt Foundation. 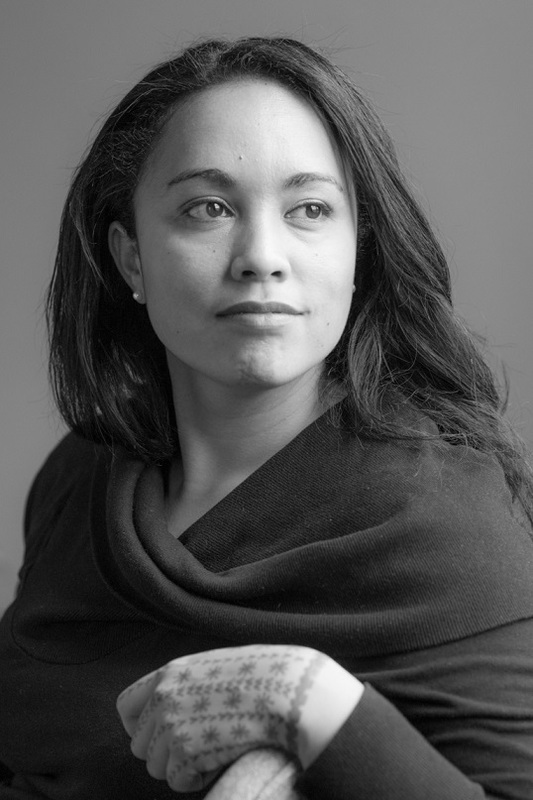 Courtney has represented New Zealand at the Frankfurt Book Fair, the Mexico City Poetry Festival, and the International Indonesian Poetry Festival. She is the winner of the Going West Poetry Slam and the Montana Poetry Slam. In the 2013 PANZ Book Design Awards, Brown Girls in Bright Red Lipstick received a Highly Commended in the category of Hachette New Zealand Award for Best Non-Illustrated Book. Tail of the Taniwha was longlisted for the 2017 Ockham New Zealand Book Awards for the Acorn Foundation Fiction Prize. Courtney’s play Rushing Dolls (2010) won the Aotearoa Pasifika Play Competition and received an Adam NZ Best Play by a Woman Playwright award. Courtney holds a degree in English and Political Studies from the University of Auckland, where she also studied Law and co-edited Spectrum 5 (Penguin). Essential New Zealand Poems: Facing The Empty Page (ed. Siobhan Harvey, Harry Ricketts and James Norcliffe: Random House NZ, 2014).